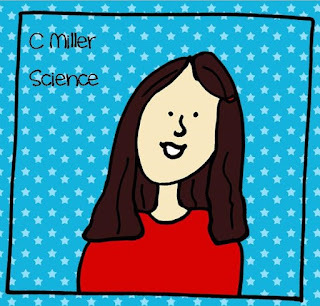 Miller's Science Space: Thanksgiving Break is here! I don't know what I am more excited about...having a week off with my kids to play or having a week off from school to create more activities for my classroom kids and Teachers Pay Teachers! What am I thankful for this year? I am thankful for a healthy, happy family, great friends, a husband who loves me "just the way I am," and a job I love. 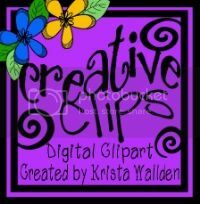 I am thankful for a place to find and share great teacher ideas, like Teachers Pay Teachers, where I can get wonderful products for my classroom and share ones I have found or made that work great. 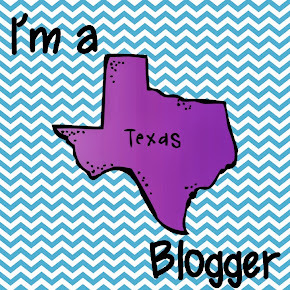 I am thankful for a teacher blogger community that supports one another and affirms that we are, indeed, doing the right thing in our classrooms and lives. We had a Thanksgiving-themed day on Friday for our team (5 teachers), and I think the kids had a lot of fun. We also had career day that morning, along with the last day for kids to finish their math benchmarks, so we were busy. In science, I had kids create a soil data disk from a soil sample from Plymouth Rock (our playground) with a brad, cardstock and a paper plate where they had to analyze a soil sample for it color, texture, ability to retain water, and it's ability to support life. Then they had to disguise the data disk to hide it from others at the First Thanksgiving. They came out really nice, and the kids had fun analyzing their samples and disguising them. 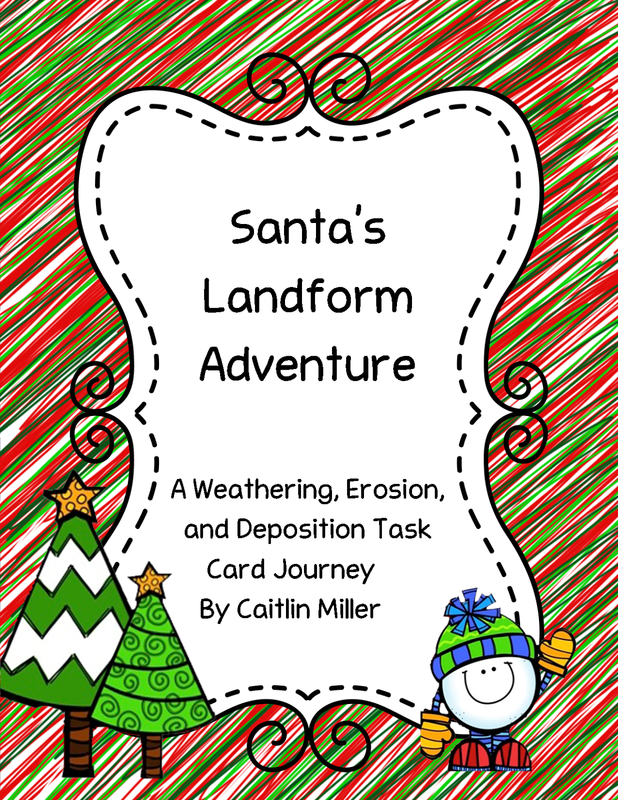 More bonuses, my sister stayed with us for 2 days, played with her niece and nephew while I put together a set of WED task cards, and even went with us to go see Santa. I love my sweet sister so very much! 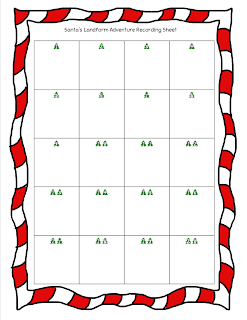 Here are the task cards I made while she was entertaining the little people. 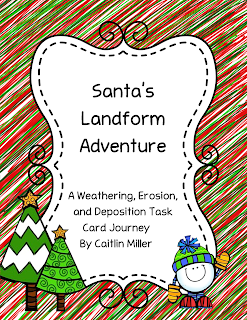 It is a set of 20 task cards following Santa as he travels through the United States delivering presents, noticing landform changes, and getting a little side-tracked along the way. This is one of the things my kids will do the last week of school in December. 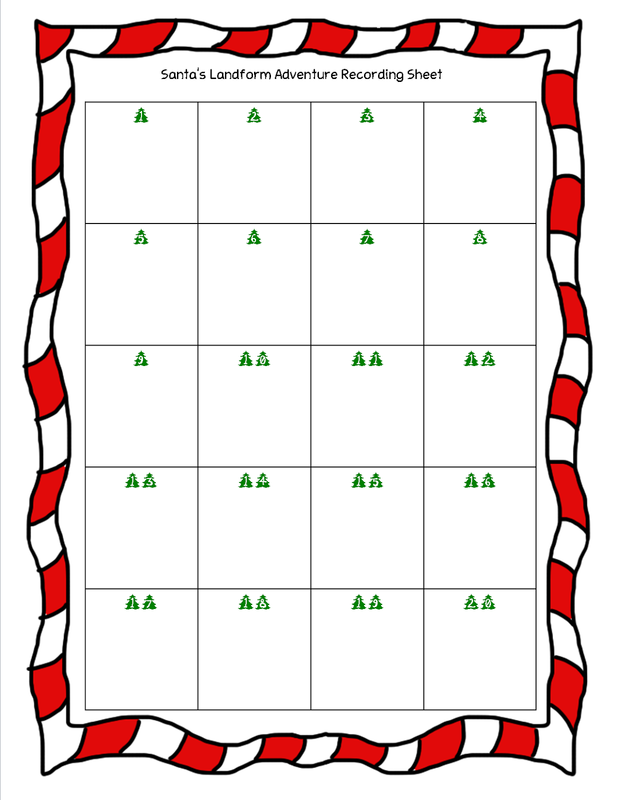 Click the picture below to get to the cards. I really hope my students like it as much as they liked Frankenstein's adventure without electricity for Halloween! 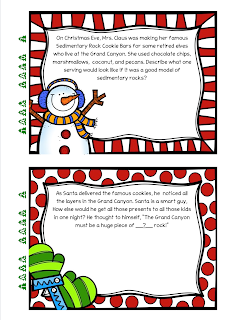 I love doing themed stuff to help remind my kids that they can always have fun while learning; it does not always have to be an either/or kids of situation. So jealous of your time off! We have school Monday, Tuesday, and a half day on Wednesday. Enjoy your time off - you deserve it! Trudge through as best you can! Only 3 more weeks of teaching until Christmas break!